As fellow fabric-lovers, we know that the more ways we have to use fabric, the better. 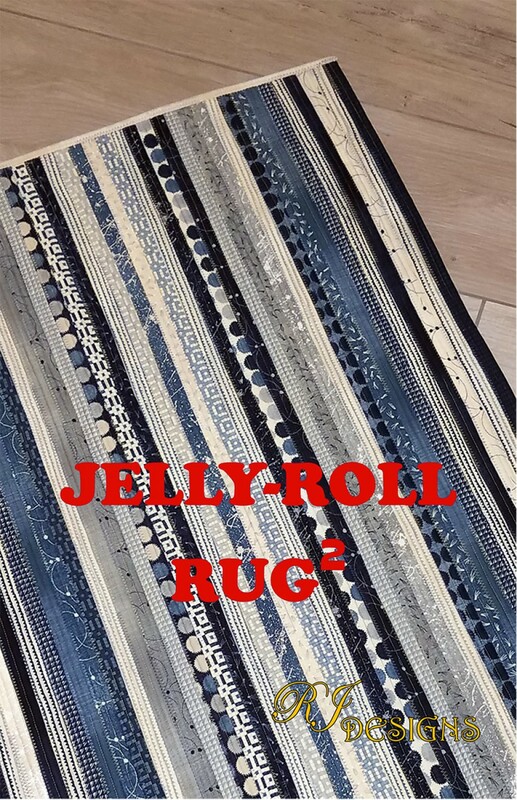 And lo and behold, we’ve got a new sewing project in store for you — jelly roll rugs! In our one-day workshop, you can make this fun home decor accent with just a jelly roll, batting, and our teacher, Cheryl, to guide you through step by step. 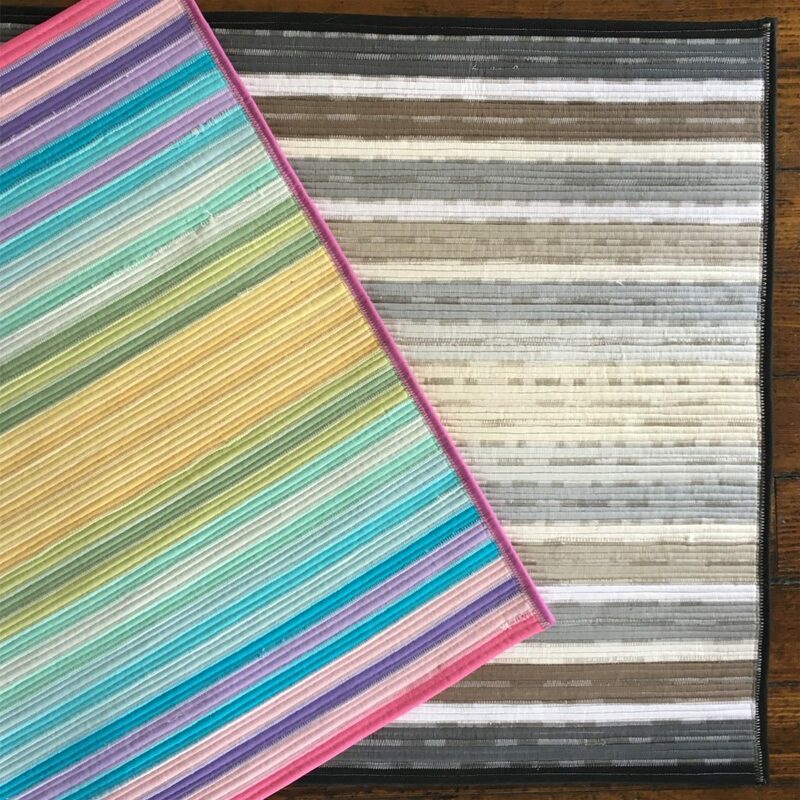 With plenty of jelly rolls to choose from, you can set the tone with a simple palette to compliment your home decor or something colorful to greet you every day at your home entrance.